Fall Protection - Welcome to the DiVal Dispatch - Your Source For Safety News & Updates! 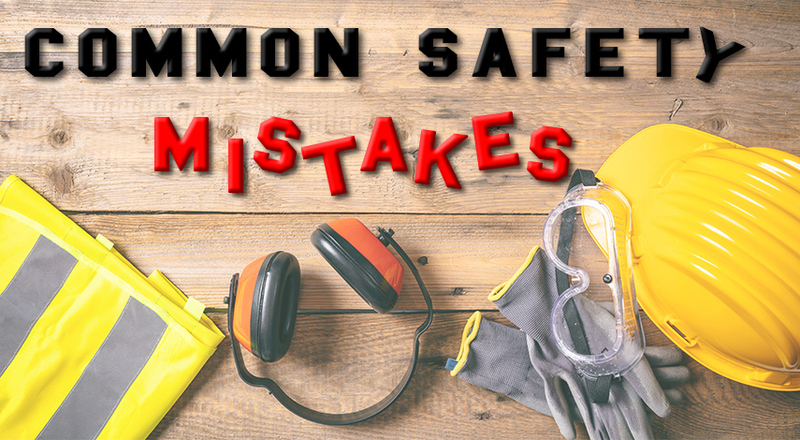 Falls from heights are a serious concern in all industries, but especially in the construction industry. 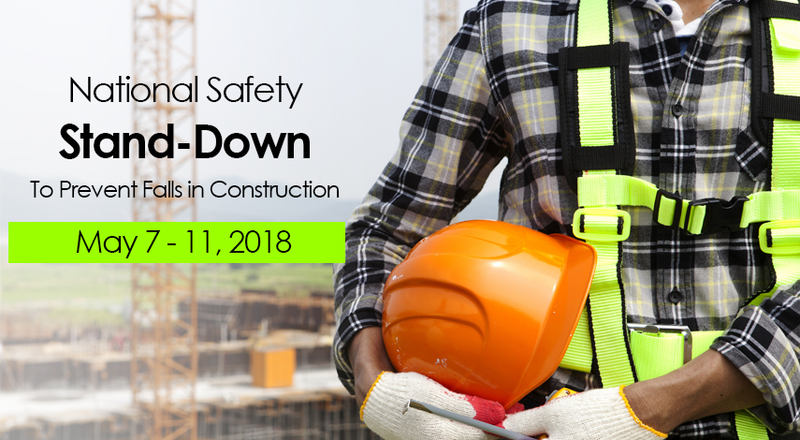 In construction, fatalities caused by falls from elevation continue to be a leading cause of death for construction employees, accounting for 370 of the 991 preventable construction fatalities recorded in 2016. 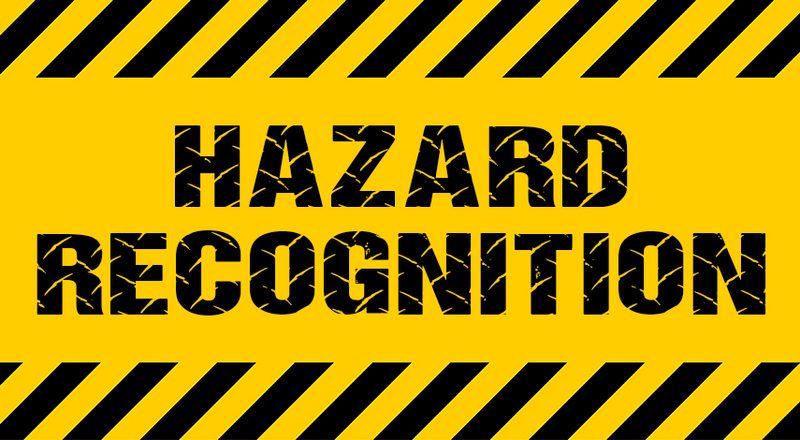 The National Safety Stand-Down raises fall hazard awareness across the country in an effort to stop fall fatalities and injuries among all workers. Have you ever slipped on ice, tripped up some stairs or fell off of a curb, and then looked around, hoping no one was watching? Everyone has, but hopefully we escaped with just some slight embarrassment! 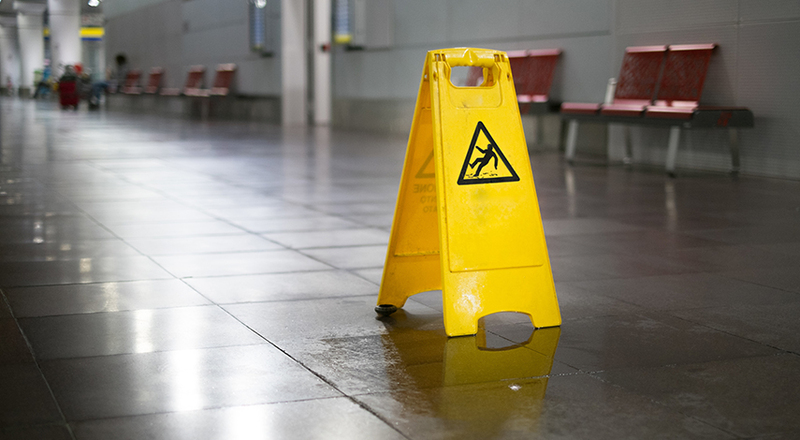 Unfortunately, there are some very serious statistics when it comes to people involved in a slip, a trip or a fall.